As we think about the needs of learners in online environments, there is one dichotomy that we often forget. Some students take online courses because they need a credit or qualification for a life pathway, not because the want to learn. I was first introduced to this thinking as a secondary online teacher , and I wrote about it on my old blog, School 2 Go, seven years ago . I am returning to this dichotomy today as I think about how to differentiate the AQ I am currently teaching. Many of my teacher candidates have yet to find consistent work in the teaching profession in Ontario even though they have a wealth of experience. For some of them, this course is just a qualification needed to help them find work. They are busy raising families, doing other paid work and just trying to make it in a system that is so challenging for new educators. How do I, as an instructor, challenge their thinking and model the kind of online learning we want for our students and teachers, while respecting their need to just “get through it”? How do I remain present in their learning from a distance without becoming a burden to achieving their goals? This will be part of my personal inquiry going forward. I read, with interest, your post on AQ courses. In July, I took Math Part 1 P/J from OISE. While doing some online research I discovered your blog and the hashtag #mathleaderNEO. You see, I am a Northerner. I was the only person north of Toronto in the course and I was also a rare commodity – I was employed and have 20 years of service. My colleagues questioned why I was taking the course. 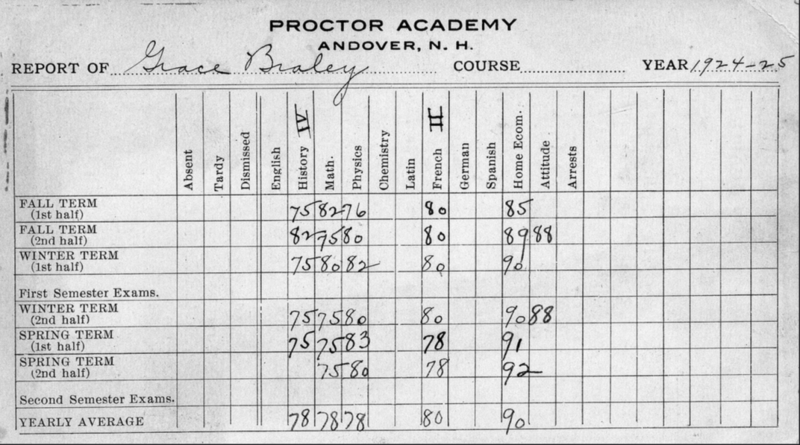 There was no financial gain for me – I am already an A4 and I have my Principal Papers. The only gain was my desire to learn. I always say I am in the business of education; so practice what you preach. I noticed there was that lack of balance in the course. My colleagues in the course had extensive theoretical knowledge. So much so that some days I thought I was drowning and couldn’t compete. Yet, when it came to practical knowledge I was superior and could retell from my experience and apply my practice. As the course continued I often though there has to be a balance between the two groups (theoretical and practical). Experienced teachers need to continue to learn and their is an obligation to stay current. Experienced teachers have a debt to help foster and develop newer teachers. Newer teachers share excitement and fresh ideas, they also have a wealth of theoretical knowledge. I think as teachers, no matter new or old, or where they are in their career journey, we really need to rally, support and encourage one another and continue with our committed to the professional. I read with interest your post on AQ courses. In July I took Math Part 1 P/J from OISE. While doing some online research, I discovered your blog and the hashtag #mathleaderNEO. You see, I am a Northern, I was the only person north of Toronto in the course and also I was a rare commodity – I am employed and also I have 20 years of service. Many people did question why I was taking the course. There was no financial gain for me – I am already an A4 and I have my Principal Papers. The only gain was that desire to learn, I always say I am in the business of education so practice what I preach. I noticed there was a lack of balance in the course. My colleagues in the course had so much more theoretical knowledge more than myself that some days I thought I was drowning yet when it came to practical knowledge I could shine and apply my practical knowledge. I think as teachers no matter where we are in our professional path, we have an obligation to continue with professional learning. Experienced teachers need to continue to honour their professional and to continue with her learning. It is not about getting the credit or more qualifications, it should be about development within ourselves and helping guide our students.